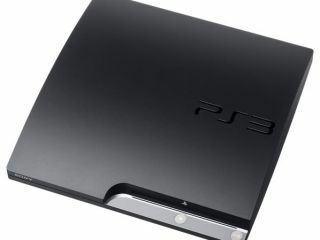 A new report into the habits of videogame users has found that a number of Xbox 360 users will be defecting to the PS3 when it comes to buying new games this Christmas. The report found that 15 per cent of consumers purchasing the PS3 version of Assassin's Creed 2 already have the original on Xbox 360. When you flip these findings, a mere seven per cent of those nabbing the Xbox 360 version owned the original on the PlayStation. Speaking to Gamasutra about the results, Nick Williams of OTX explained: "The PS3 seems poised to shift the ratio of Xbox 360 to PS3 sales for most major multi-platform releases in its favour among dual owners." Surprisingly this also means that Modern Warfare 2 – bearing in mind the first one was more popular on the Xbox 360 – is set to be more of a success on the PS3.